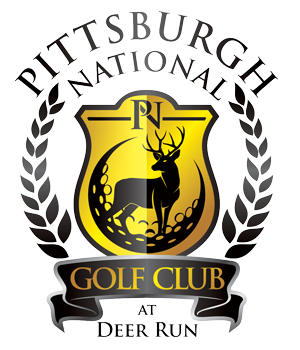 Pittsburgh National Golf Club has a large men’s and women’s locker room with over 300 lockers for rent. Lockers can be rented daily or throughout the whole year. In our locker rooms you can find showers, rest rooms, and a shoe shine machine. Rentals can be scheduled through the pro shop.